For nearly five decades, Cobalt Boats have passionately engineered excellence in boating, compromising nothing for luxury and elegance. 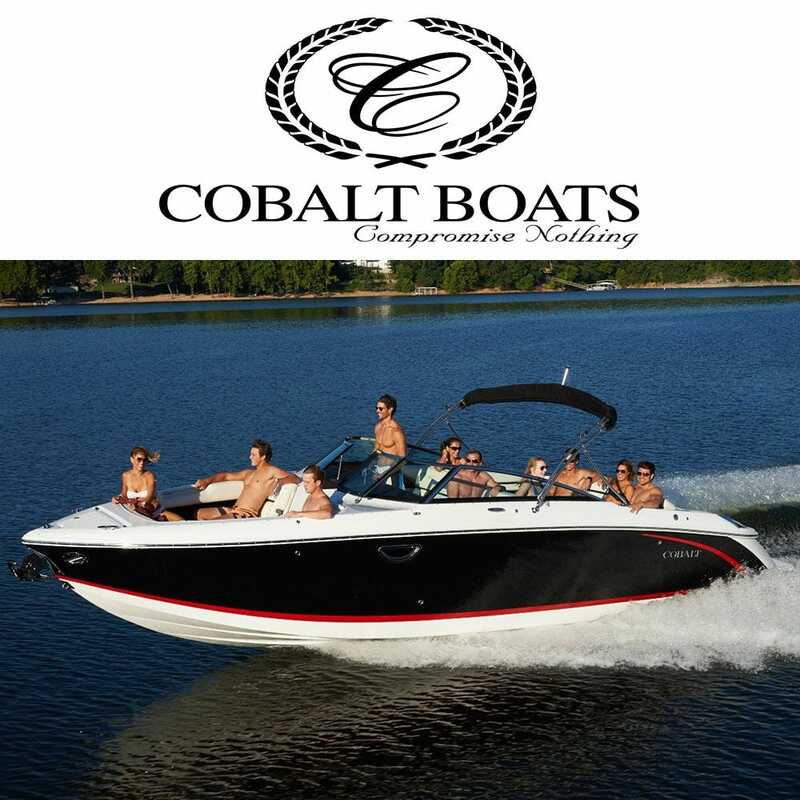 Cobalt Boat's goal is to create the very best boats. Challenging themselves by tirelessly designing well engineered and the best performing boats imaginable. Invest in authentic OEM parts for your Cobalt boat here at Great Lakes Skipper. From switches to showerheads, we have the original Cobalt parts you're looking for, all at great prices.